To prepare the layout and check everything is working well I cleaned the track thoroughly and ran a loco for over an hour. I haven’t used the layout for over 8 months (Gasp!) and it was a real pleasure to run it again. 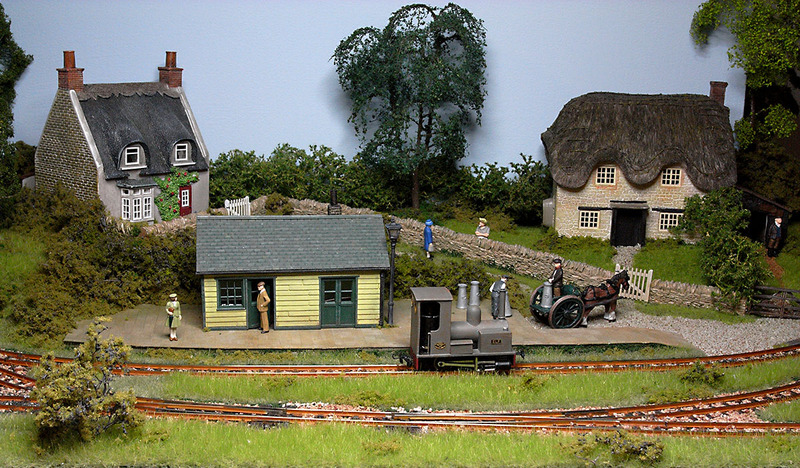 On the NG Railway Modelling Forum Michael Campbell recommended running a carpenter’s pencil over the rails to create a layer of graphite and improve the electrical connection. It sounded like a good idea. After I’d thoroughly cleaned the track I ran my brand new carpenter’s pencil over the rails. It’s definitely helped the slow running and I’m very intrigued to see how this improves operation over the long term. GREAT IDEA—THE CARPENTER’S PENCIL—I’LL HAVE TO TRY THIS!